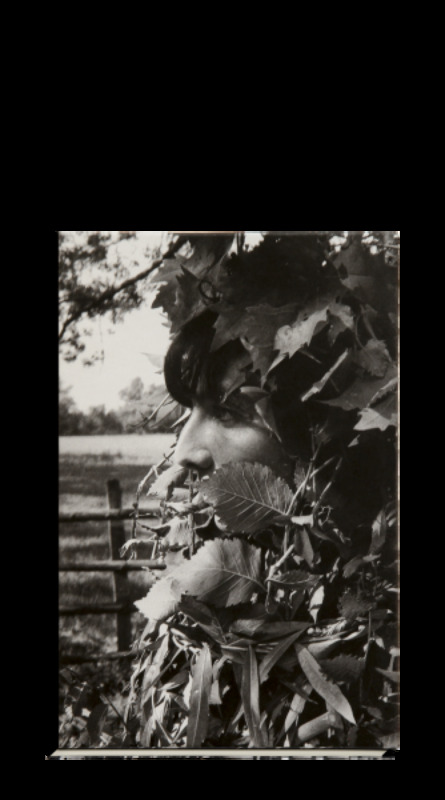 On the occasion of her exhibition Beau doublé, monsieur le marquis! 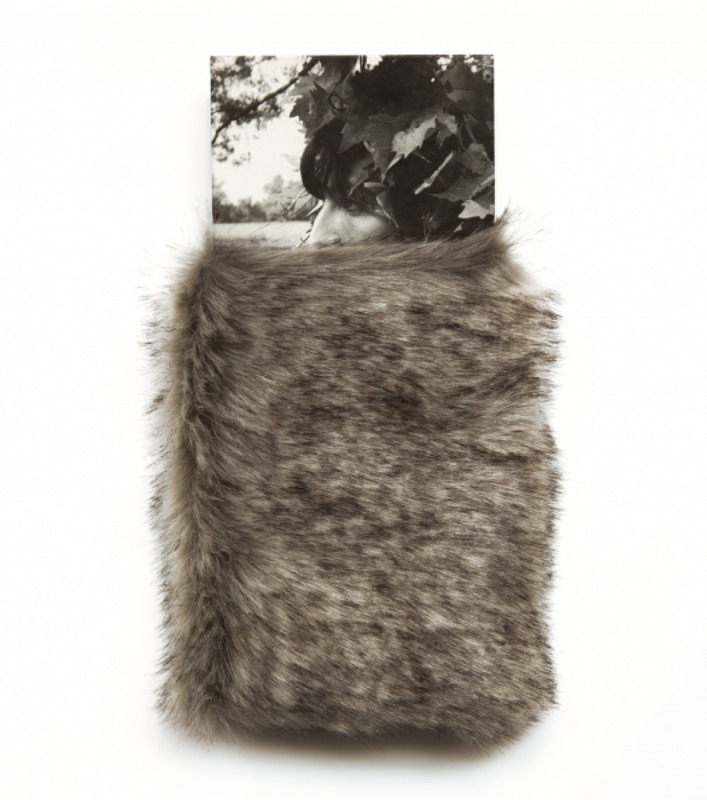 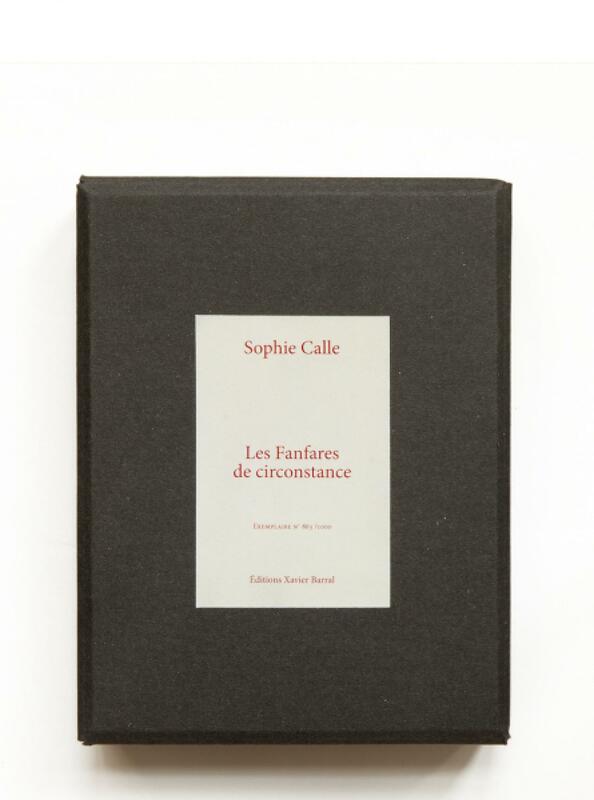 at the Musée de la Chasse et de la Nature in Paris, Sophie Calle has imagined a poem-object entitled: Fanfares de circonstance. 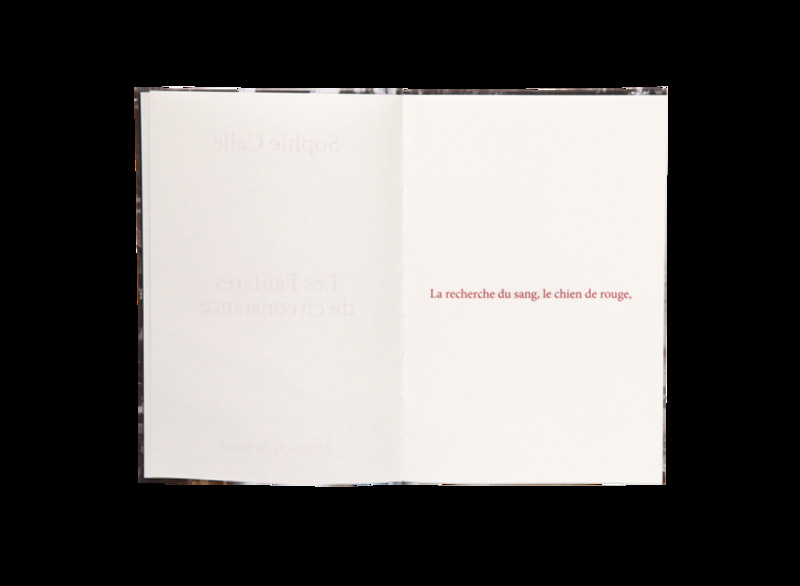 The poem unveils throughout the pages in an artist book, numbered and signed, in a fur slipcase. 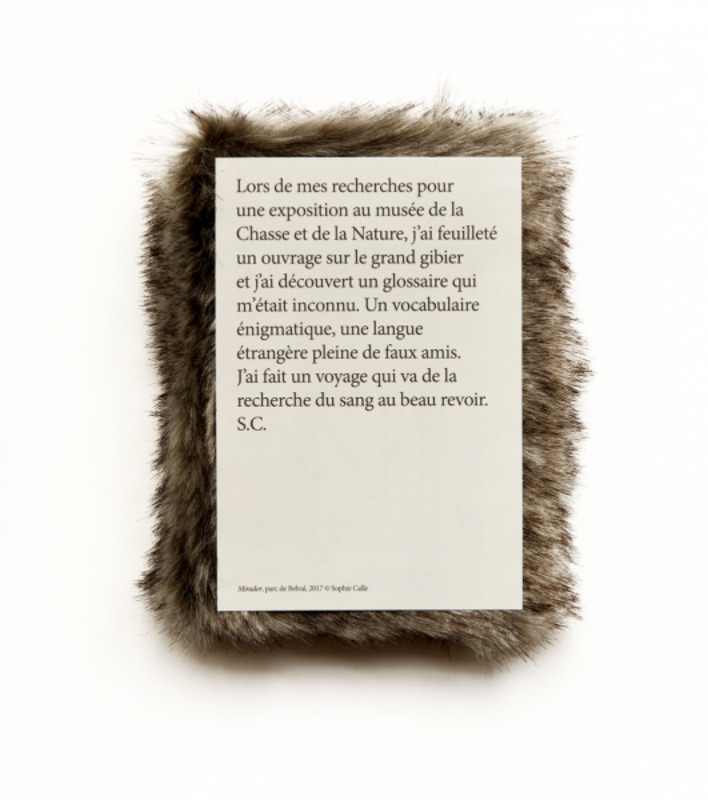 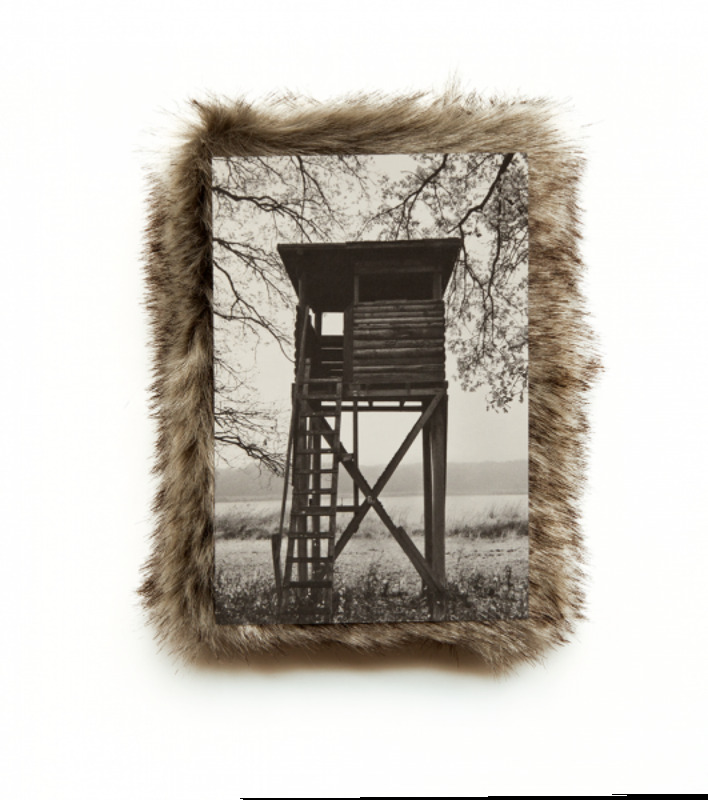 Sophie Calle has written this poem using expressions of the hunting world, collected in the reference book Le grand gibier : Les espèces, la chasse, la gestion. 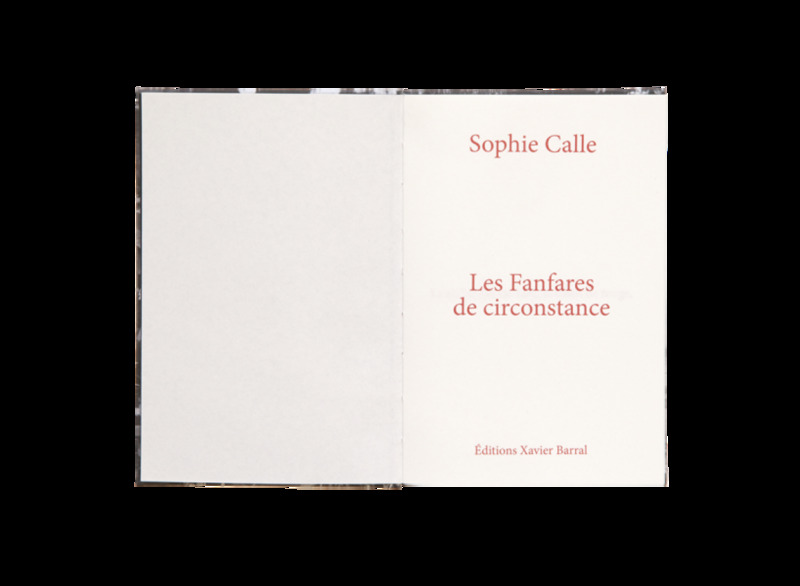 Calle invites us to revisit these expressions which, under the artist’s pen, take a poetical and imaginative turn.